Sketch, Design, Create and Sew a one-of-a-kind garment in Fashion Designer! 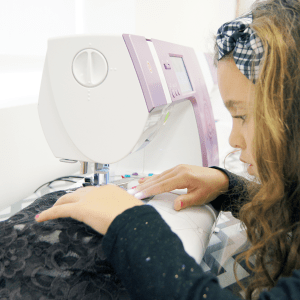 Our Fashion Designer class allows students, 9-12 yrs, to 'be a fashion designer' as they sketch an original design, choose fabric, create a pattern and sew their completed garment! 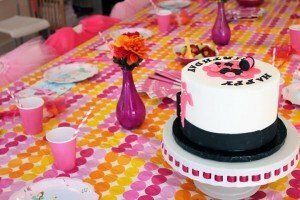 Students will work individually on their own design from concept to creation in this 10 week class. Class takes place on Mondays from 4-5:30PM. 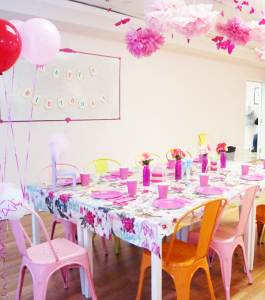 During class one students will sketch their original design and draft a basic pattern, based on their measurements. 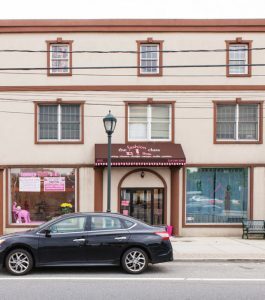 The second class will be a shopping trip to a local fabric store, included in the class fee. 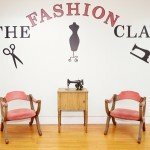 Please note there are no make-up classes available for Fashion Designer. 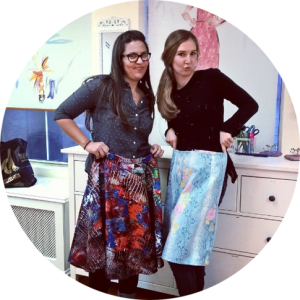 Sewing experience is required for this class as "designer" sewing is at an advanced skill level. 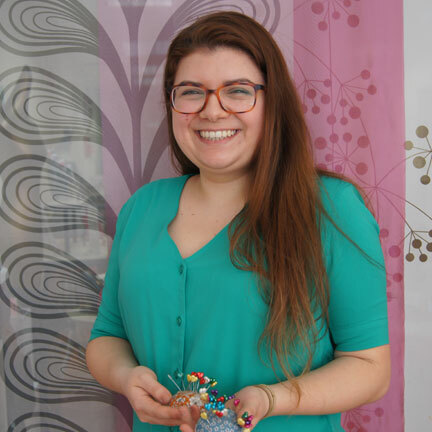 Join us for this unique experience, a wonderful way to advance sewing skills and learn new techniques! 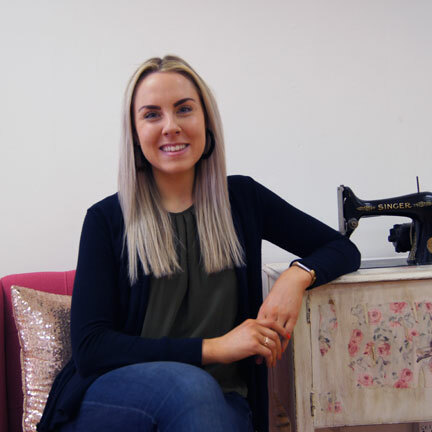 Students will work on our state-of-the-art Singer Quantum Stylist sewing machines & are welcome to participate in our free fashion show at the end of each course where they'll model their creations on our light-up runway! 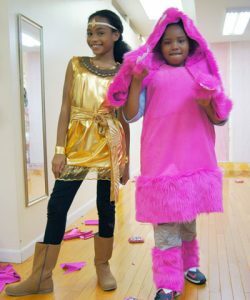 Students take home their fashion creation! 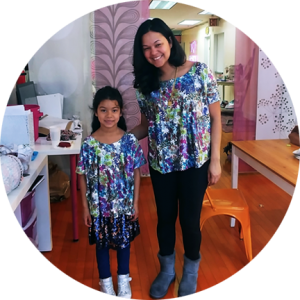 A wonderful way to learn how to sew while making real clothing and accessories. Class ends with a fashion show! New Spring Projects. 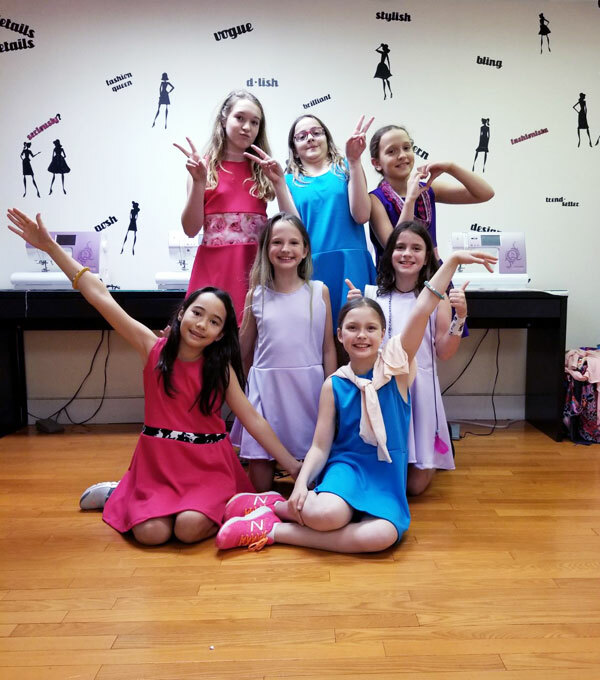 Our Fashion Design and Sewing classes for kids 6-12 years old combines all the elements of design such as measuring, cutting fabric, using patterns and sewing machines into one fabulous course culminating in a professional fashion show! 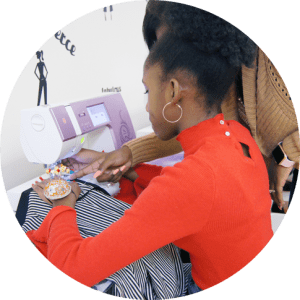 Class begins with an introduction on how to use a sewing machine, our machines are equipped with speed control and finger guards for a safe and fun environment. Students begin their first project during class number one. 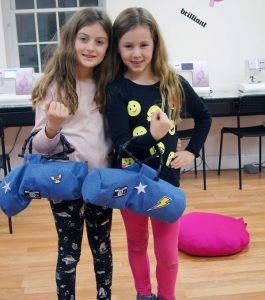 Throughout the course they learn how to thread the sewing machine, properly cut fabric and use child-friendly patterns to make 4 or more fashionable items during their class. 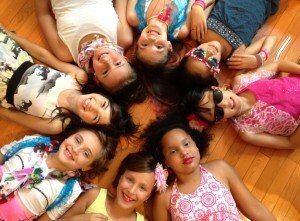 Each child works with our professional instructors, on their own project at their own pace. 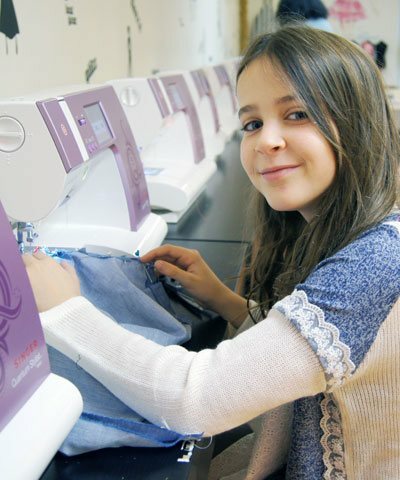 Our student/teacher ratio is 6:1 and our studio has ten sewing machines for a class of ten students. Projects progress in difficulty to build your child's sewing skills and projects change each season so that students can continue to sew with us. 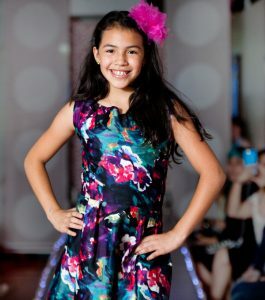 We focus on trendy pieces that can be worn in our fashion show by the 'lil designers themselves such as handbags, tops, skirts, pants and dresses. At the end of the course, students receive two tickets to our Fashion Show where, like a dance-recital for fashion, student walk the runway in their amazing creations. 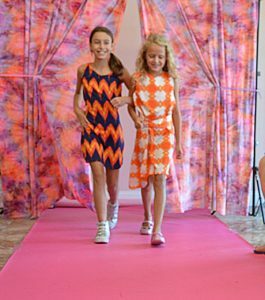 With our raised, light-up runway you'll feel like you're at New York Fashion Week - complete with music, lights and photography - a fab way to see your child grow into a new, lifelong skill. 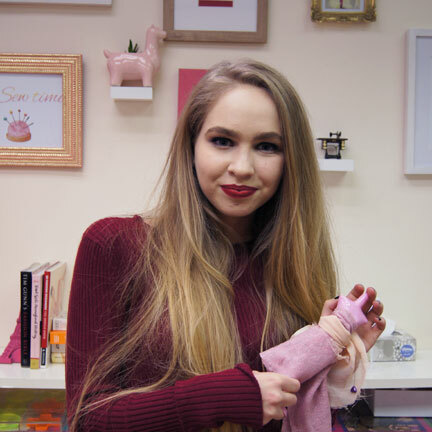 Guests will join us in our Midtown studio to create and sew two stylish scrunchies on Sunday April 14th. This sewing workshop will begin with a lesson on how to sew with our Singer Sewing machines, beginner and advanced students welcome. 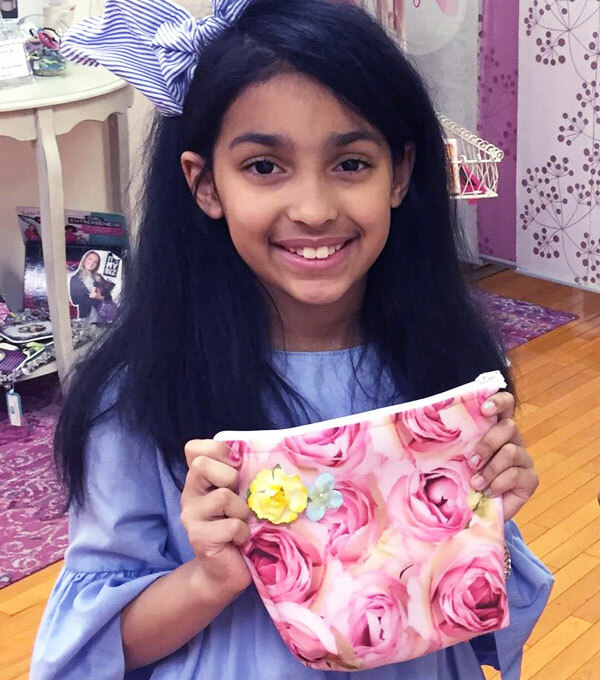 Our Half Day 10AM-3PM Fashion Campers will create learn to sew, create fab accessories and more this April during the public school Spring Break! 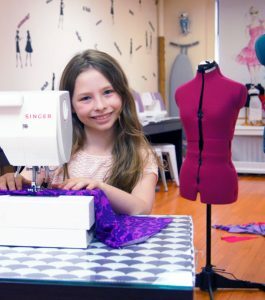 Spring Break Fashion & Sewing camp combines the best parts of creating and design as campers ages 6-12 years old will spend their day learning how to create real clothing on a sewing machine plus design fashion and accessories. 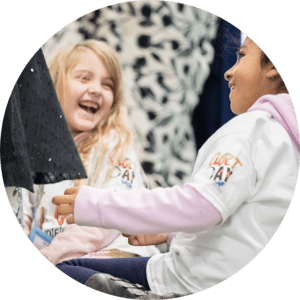 Campers will work with a group of up to eight other future-designers during the Public School Spring Break Holiday on Passover/Good Friday April 19th and through April 22nd - April 26th 2019. 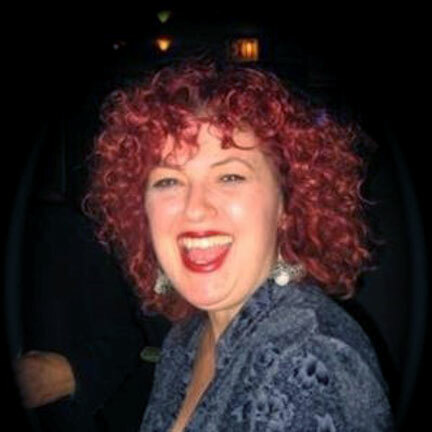 Each day breaks down into three classes with experienced instructors who work in the fashion industry. Small class sizes allow each camper to get the attention and tools they need to design and create. Projects and lessons change each day! 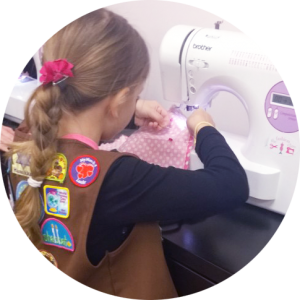 Sewing: Campers will sew real and wearable clothing on our Singer Quantum Stylist Sewing machines complete with LCD touch screen, finger guards and plenty of fun embroidery stitches! 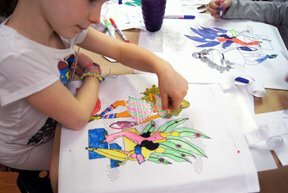 Fashion Illustration: Campers will learn to sketch the fashion figure, draw and design clothing using paint, fashion markers and more. 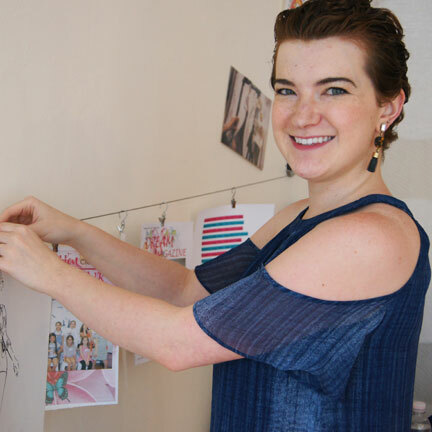 Fashion Branding: In this entrepreneurship themed class campers will conceptualize their own fashion brand with lessons on creating a logo, business cards, a fashion collection and more. *Non Refundable deposit of 30% required to hold your child's spot in camp, to pay the deposit only please call 646-329-6663. Balance is due one week prior to camp start. 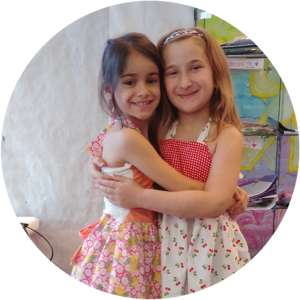 Our Full Day 9AM-5PM Fashion Campers will create clothing, design fashion and more this April during the public school Spring Break! 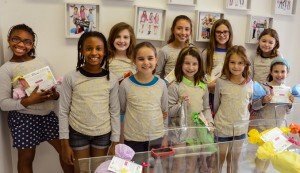 Spring Break Fashion & Sewing camp combines the best parts of creating and design as campers ages 6-12 years old will spend their day learning how to create real clothing on a sewing machine plus design fashion and accessories. (Full or partial day available). 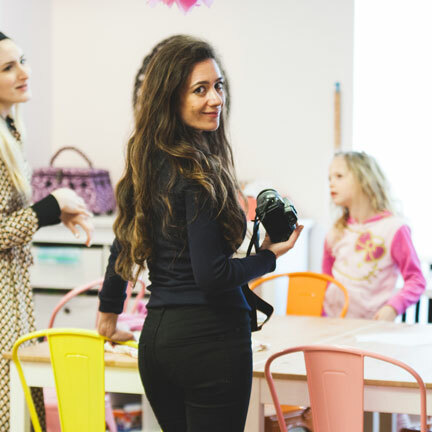 Campers will work with a group of up to fifteen other future-designers during the Public School Spring Break Holiday on Passover/Good Friday April 19th and through April 22nd- April 26th 2019. 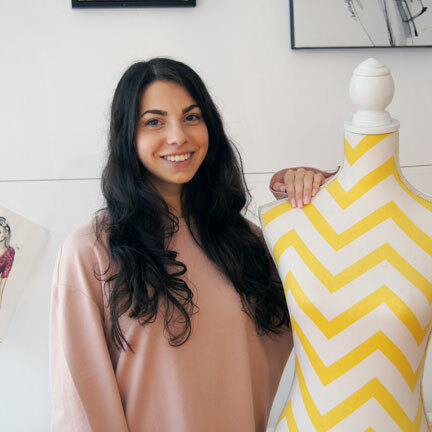 Each day breaks down into five classes with experienced instructors (and our CPR & First Aid certified managers) who work in the fashion industry. Small class sizes allow each camper to get the attention and tools they need to design and create. Please note the full and partial day campers will work separately with their respective camp groups. 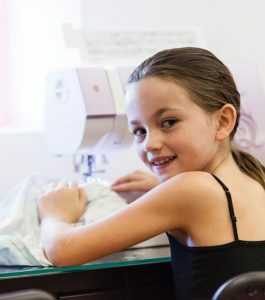 Sewing: Our campers will sew real and wearable clothing on our 10 Singer Quantum Stylist Sewing machines complete with LCD touch screens, finger guards and plenty of fun embroidery stitches! Fashion Illustration: Sketch poses, draw different types of fabric or even design a collection of clothing in this art based class. 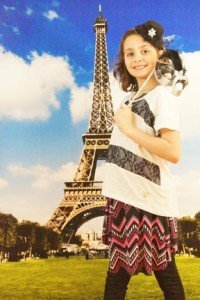 Create a Fashion Label: A wonderful way to learn entrepreneurship and presentation skills to build a future fashion empire. 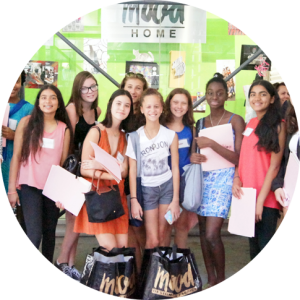 Fashion NYC: This class explores different areas of the fashion industry like fabric science, technology, entrepreneurship and history (with real period costumes). 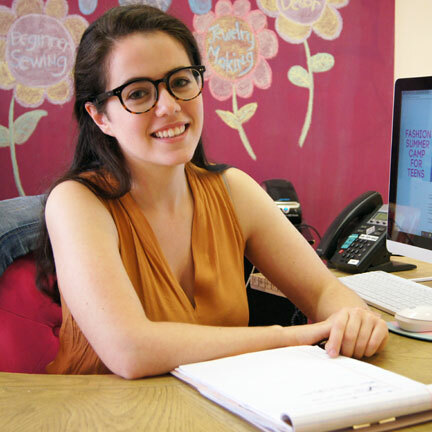 Have you always wanted to learn how to sew but didn't want the hassle of a course? 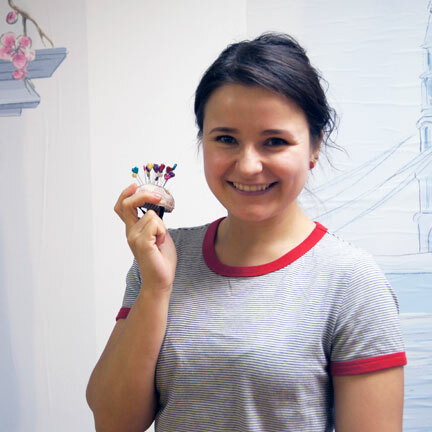 Our easy sewing workshops for adults are fun, educational and you will leave with something fabulous - made by you! 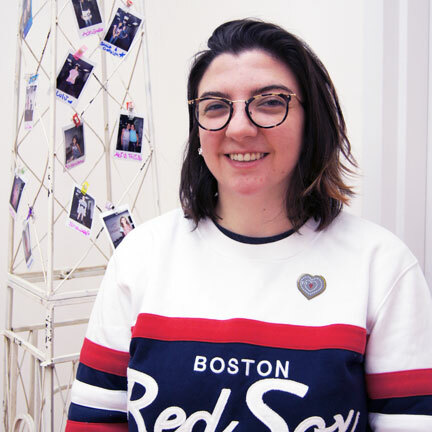 Perfect for beginners or intermediate sewers, our Create a Kimono workshop will have you sewing in no time. 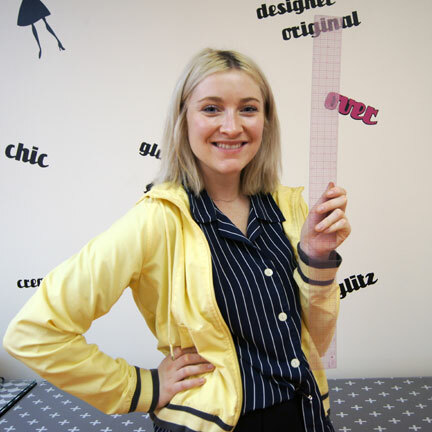 Join us as we go over the basics of using a sewing machine then cut, pin and sew our fabric into a gorgeous, lightweight kimono - perfect for spring! 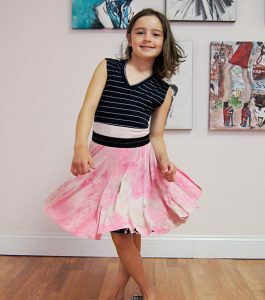 At The Fashion Class we believe in simplicity - all pricing includes all supplies - even fabric. Of course you're always welcome to bring your own fabric too, for this project you will need 3 yards of a lightweight cotton.